A graduate of University College Cork (UCC), Fiona is an administrative project manager and a researcher on a number of EU projects. She is a part of the Device Design, Testing & Evaluation; Modelling A graduate of University College Cork (UCC), Fiona is an administrative project manager and researcher on a number of EU projects. Her primary area of expertise is modelling and analysing the logistics (installation, O&M and decommissioning) and costs of offshore wind farms. The EC H2020-funded MARINERG-i project. MARINERG-i will produce a scientific and business plan for an integrated European Research Infrastructure, designed to facilitate the future growth and development of the Offshore Renewable Energy sector. This plan will ensure that the MARINERG-i Research Infrastructure model attains the criteria necessary for being successful in an application to European Strategy Forum on Research Infrastructures (ESFRI) roadmap in 2020. See www.marinerg-i.eu for further information. Fiona is the administrative project manager. The EC FP7-funded LEANWIND (Logistic Efficiencies And Naval architecture for Wind Installations with Novel Developments) project. LEANWIND aims to identify cost reductions across the offshore wind farm lifecycle and supply chain through the application of lean principles and the development of state of the art technologies and tools. See www.leanwind.eu for further information. 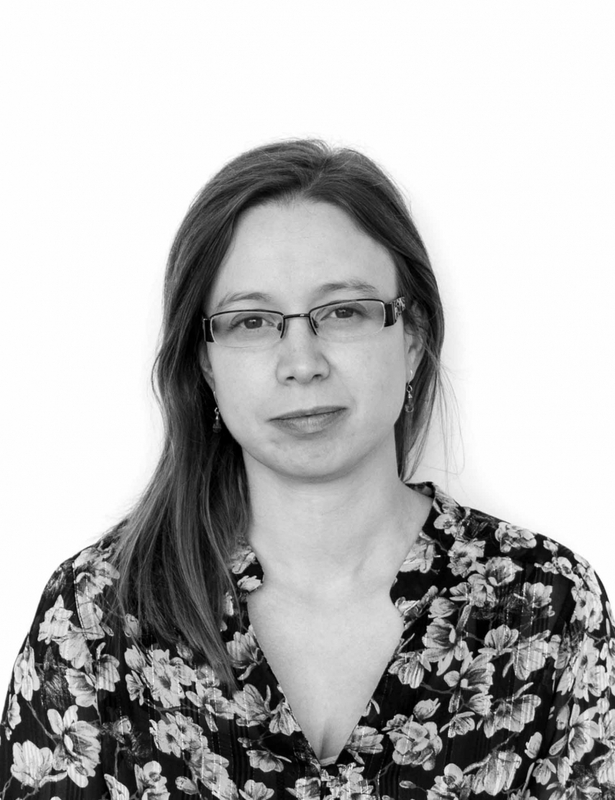 Fiona is the administrative project manager and a researcher in LEANWIND. She is specifically involved in operations and maintenance strategy optimisation; developing a tool in MATLAB to model the logistics and costs of decommissioning activities; and the financial assessment of offshore wind farm project scenarios. The H2020-funded OPERA project. OPERA will collect, analyse and share open-sea operating data and experience to validate and de-risk several industrial innovations for wave energy, opening the way to long term cost-reduction. See www.opera-h2020.eu/ for further information. Fiona is specifically involved in resource assessment and weather window analysis; developing an O&M logging framework; and contributing to the assessment and development of recommendations for offshore logistics and procedures. Fiona is based in UCC, where she began working as a Research Assistant in August 2012 on the EC FP7-funded MARINA platform project. MARINA sought to establish criteria for the evaluation of multi-purpose platforms for marine renewable energy, and produce a set of design and optimisation tools that were used to evaluate a number of platform concepts. Fiona’s main research area was the financial assessment of platforms combining wind and wave energy devices, particularly focusing on determining scenarios and assessing the costs of operation and maintenance activities. She was also involved in proposal preparation for the FP7 LEANWIND project, which began in December 2013. Further information on Fiona’s activities can be found on her UCC Research Profile. She is also available on LinkedIn.